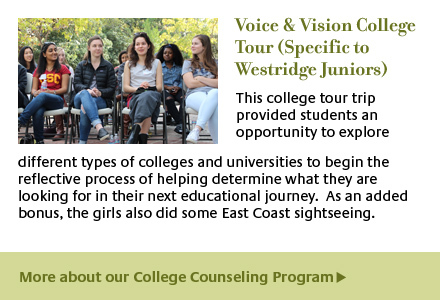 At Westridge, girls engage in hands-on, interactive experiences that enhance our academic program, promote service learning, and provide opportunities to make interdisciplinary connections in new and exciting ways. 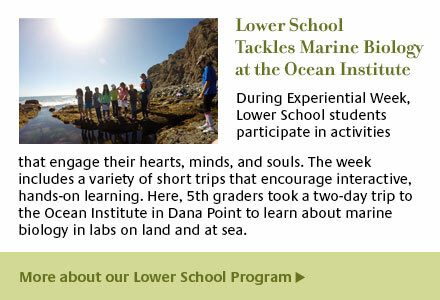 In Lower School, field trips, guest speakers, and Experiential Week enhance the program by taking students outside of the classroom for hands-on, engaging lessons to complement classroom courses. 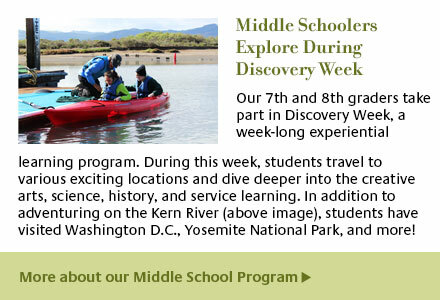 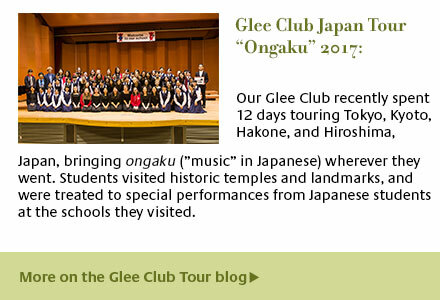 During Discovery Week, Middle School students have opportunities in creative arts, cultural awareness, outdoor education, travel, and service, and include on-campus experiences, day trips, and overnight trips. 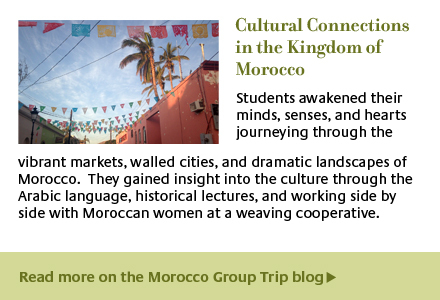 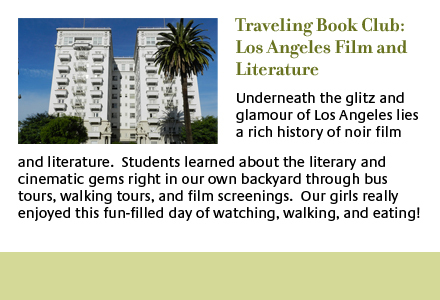 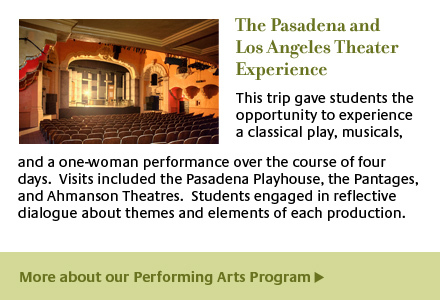 The Upper School Interim week is an experiential program that promotes a sense of discovery, creativity, curiosity, connection, reflection, and responsibility. 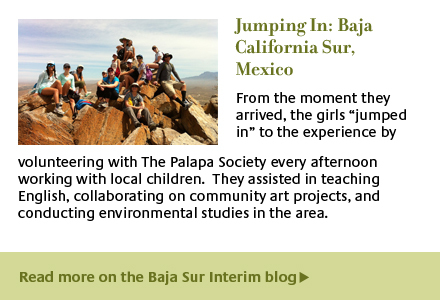 The Interim program strives to deepen girls’ awareness of their own intellectual and emotional growth as they develop and pursue new interests and passions.